Join us at the Watkins Glen Grand Prix Festival’s Concorso Speciale, sponsored by our friends and neighbors at Community Bank, NA. 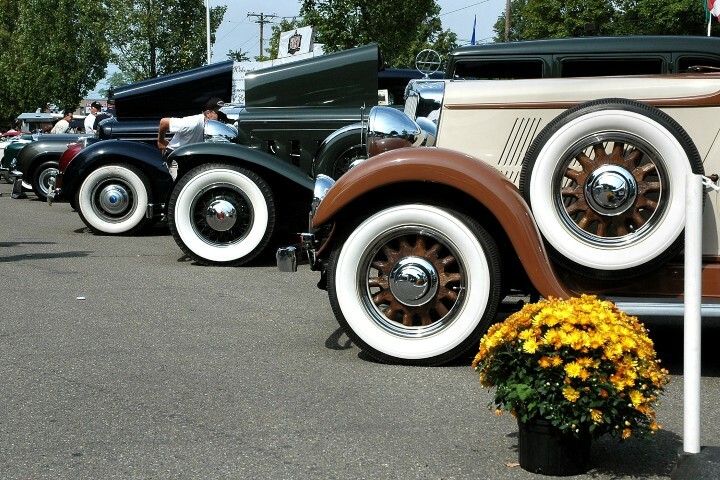 This event celebrates the oddball, the rare, and truly amazing of the automotive world. Why should strict trailer queens have all of the fun when the Concorso Speciale has a place for the car you are in love with. If it’s special to you, it will be greatly appreciated by our tifosi. Polish and clean them, if you must, but at the Concorso Speciale you won’t be judged on your fastidiousness, but rather on just how cool your car is. We want the real thing and we want it in Watkins Glen on Friday, September 6, 2019. 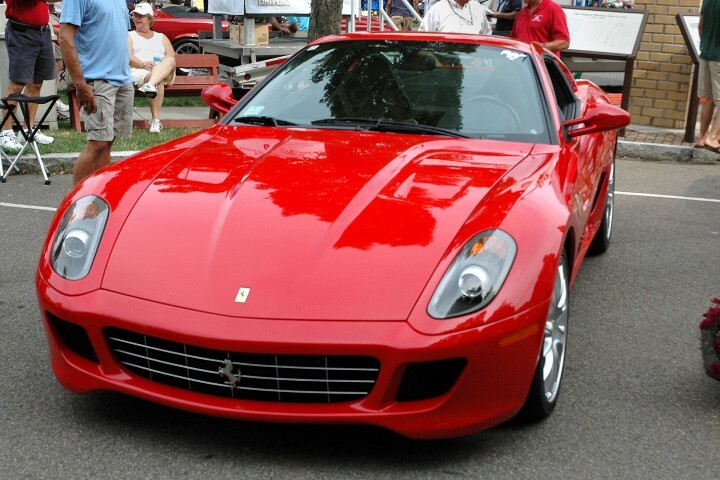 Concorso Speciale celebrates all that is special in the automotive world. The only requirement is that you love your car and you want to share that passion with others. This is a judged event with a touch of humor and a huge appreciation for the odd, the rare, and the overly loved or obscure cars from all eras. Whether your car is in exquisite show condition, or has the patina of a barn find, if you love your car, chances are we can find a place in the Concorso Speciale to show it off to the real tifosi. Whether you think your car fits or not, SEND US A PHOTO! Entry confirmation will be sent via email if your ride is accepted. Parking Lot of Community Bank, NA. 4th and Franklin Streets, Watkins Glen. $35.00 per entry. Entry fee includes two Cayuga Health System Laps of the original 1948 6.6 mile race road course and reserved display parking in downtown Watkins Glen for the Grand Prix Festival activities. For an entry form call Watkins Glen Promotions at: 607-535-3003, or Click Here to print out a copy. Please note that registration for all events is limited and events fill up fast, so don't delay your registration! Many thanks to our generous sponsor COMMUNITY BANK, NA. Check out their website at www.communitybankna.com and get to know what they have to offer.